Small projects can have a big impact. Artists across all disciplines living and working in the Columbia Basin region who have an interest in working with young people in an arts-based capacity are invited to apply for Creative Spark Columbia Basin grants. Creative Spark Columbia Basin grants offer 100% coverage for projects up to $1,000. Applications are accepted on a rolling intake until August 2019. Start by reading our Grant Application Guidelines and then complete the online Application Form. 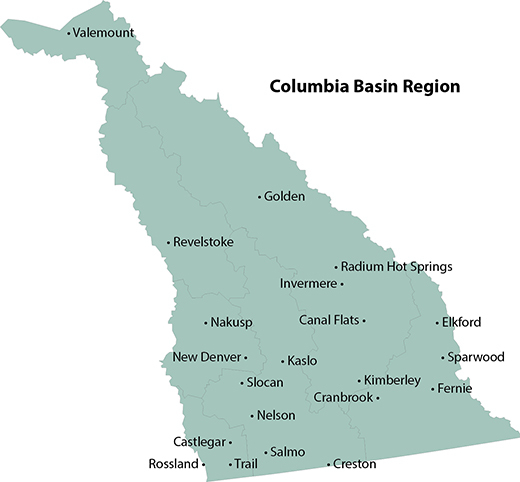 Columbia Basin Trust, through the Columbia Kootenay Cultural Alliance, supports efforts by the people of the Columbia Basin to create a legacy of social, economic and environmental well-being and to achieve greater self-sufficiency for present and future generations.